Yes, I am that big of a loser that I call new clothing pieces my "friends". I am absolutely in love with the purple flowery dress… plus! I have the same exact shoes the girl is wearing matched up with the dress… not that I'd actually wear this dress with heals though... I'd probably pair them with brogues or something of that sort. Lets just see when it arrives, you never know. 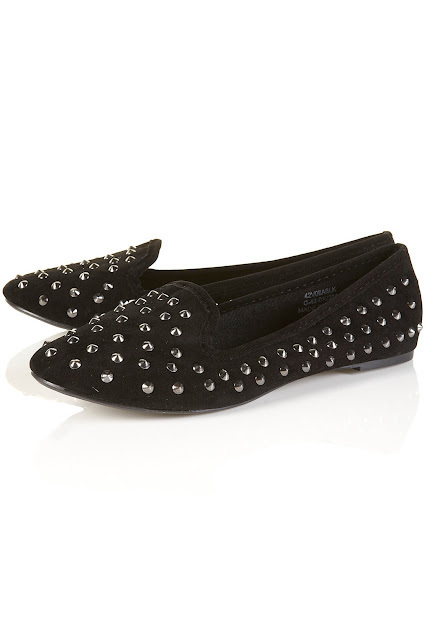 and the loafers… I just had to.